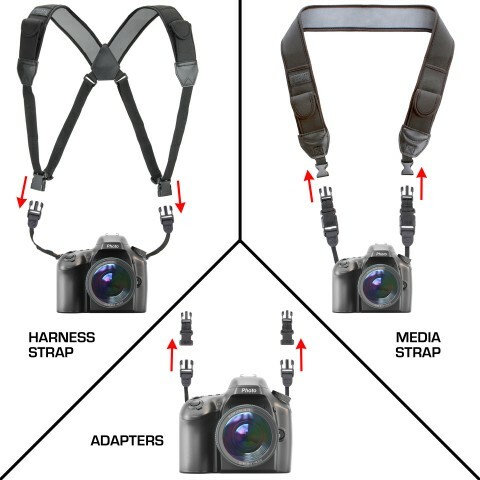 The USA Gear Camera Harness strap to media strap adapter are the perfect replacement clips for your USA Gear straps. 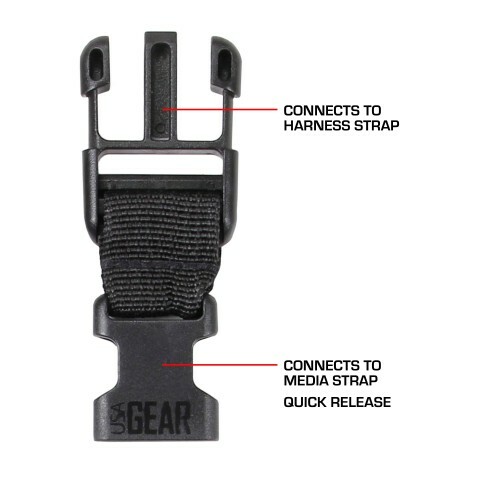 The large male, easy to use quick release buckle connects to the USA Gear camera harness strap. 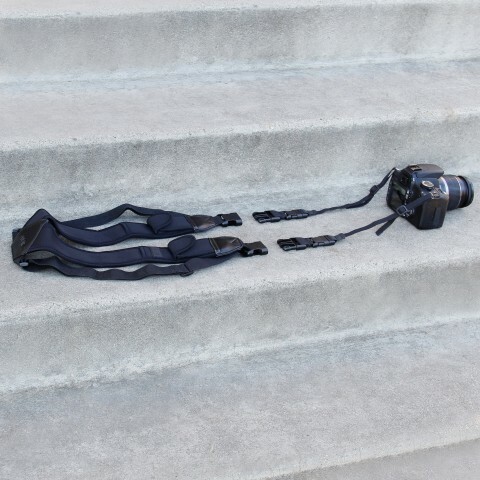 The small female adapter connects to the USA Gear camera strap. 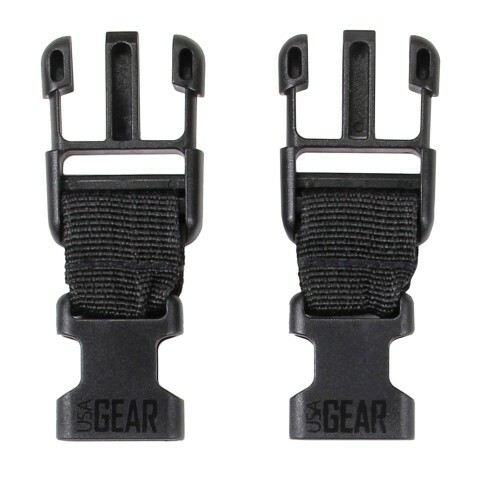 These adapters are a must have for your USA Gear camera/harness straps, designed with thick plastic and high quality nylon, this pair of adapters will be the last replacement buckles you need!